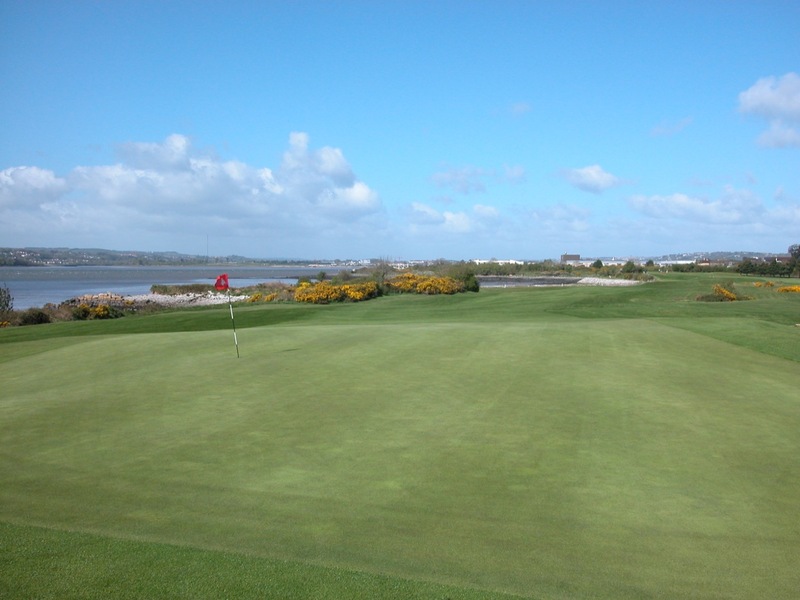 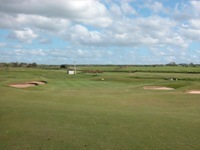 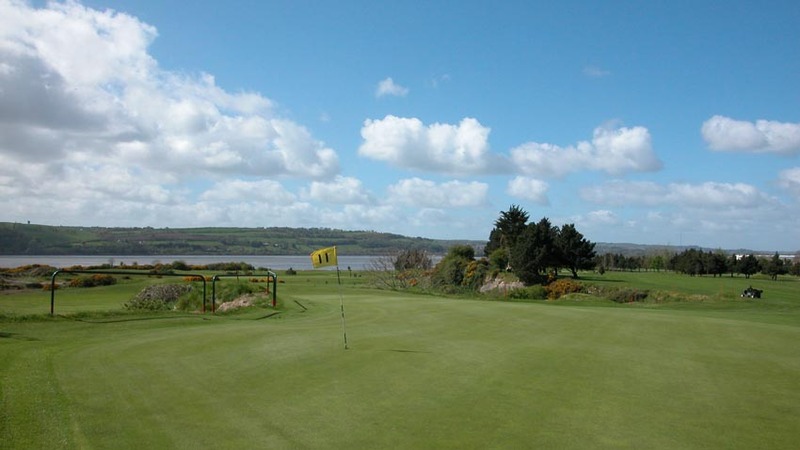 One of Ireland’s real “hidden gems” is the Cork Golf Club at Little Island, an historic Alister MacKenzie design and ancient Irish Open host, with 5 holes working their way in and out of an old quarry, not unlike Merion Golf Club outside of Philadelphia, while also traversing the scenic Lee Estuary. 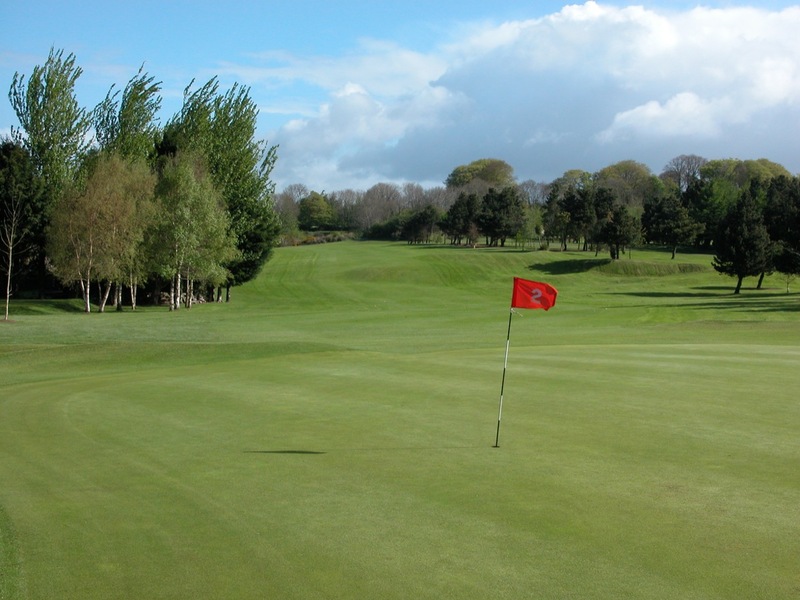 Possessing arguably the finest set of greens in Ireland, Cork Golf Club is parkland in nature rather than links but nevertheless a cult classic for MacKenzie fans. 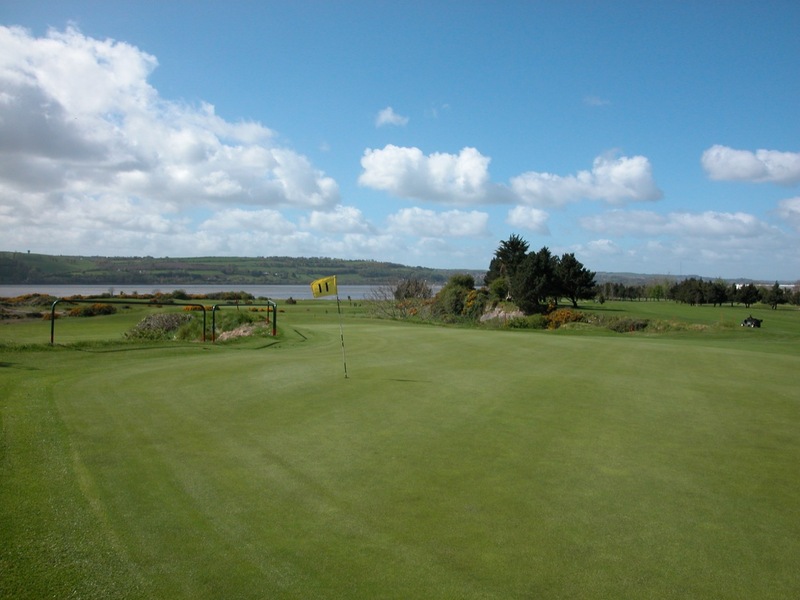 The river is in play on Cork Golf Club’s 4th and the 5th, the 4th being one of the toughest par 4s in all of Ireland. 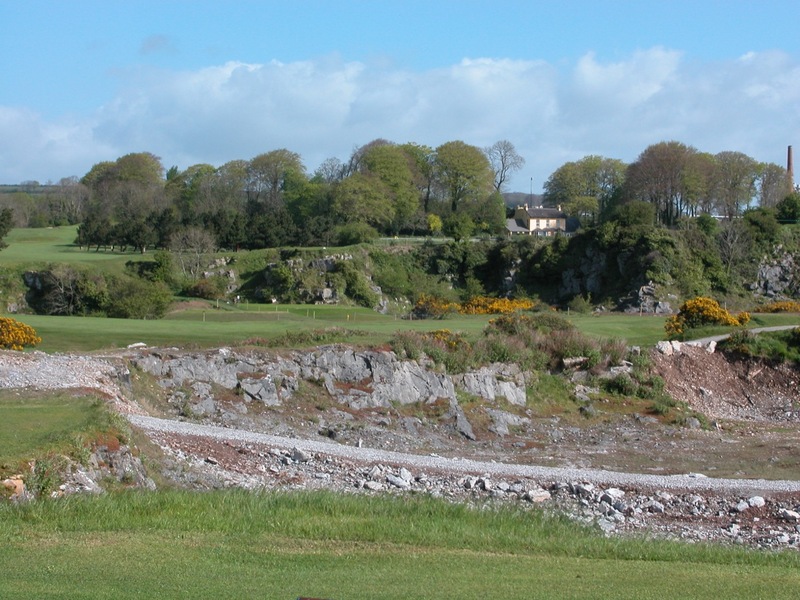 The quarry holes follow next, with the green on Cork Golf Club’s 11th perched precariously high upon its edge. 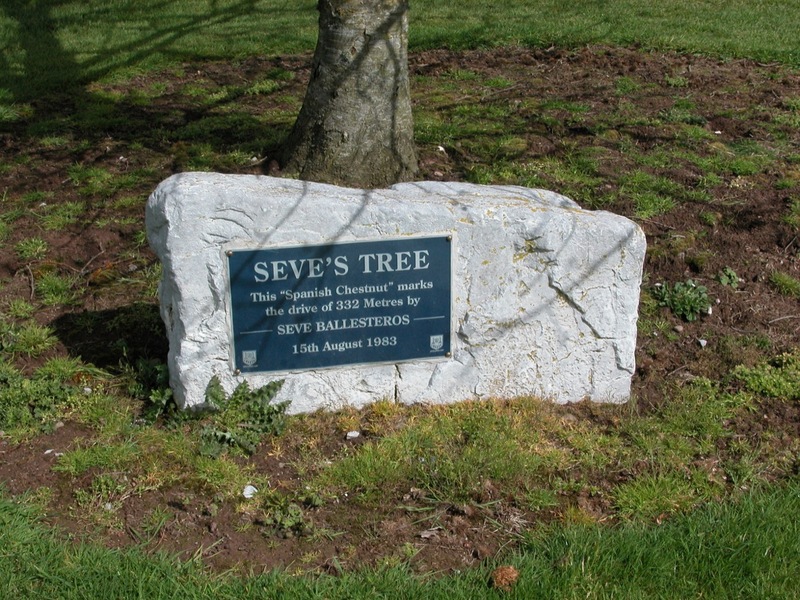 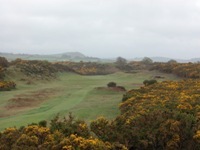 Seve Ballesteros was a frequent visitor in his prime, and references to his exploits can be found left of the 11th at Cork Golf Club, where “The Seve Tree” marks a particularly vicious drive, blasted over 350 yards (but left of the fairway! 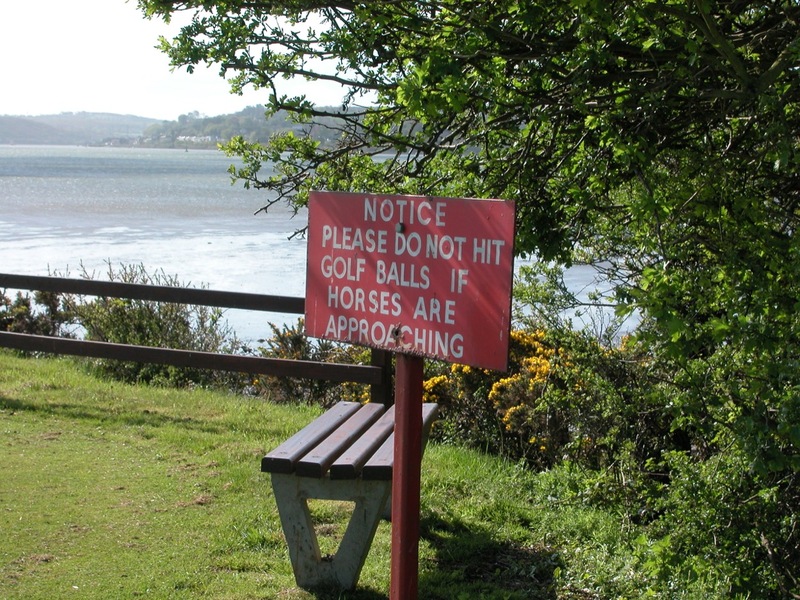 ), a remarkable hit with a persimmon driver and balata ball. 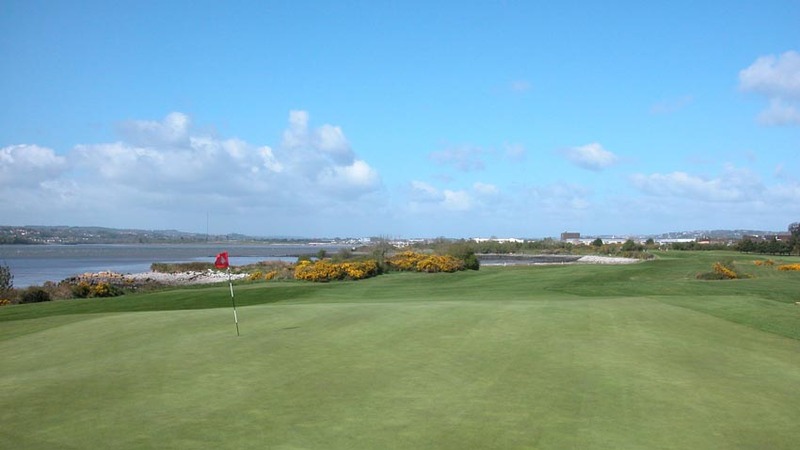 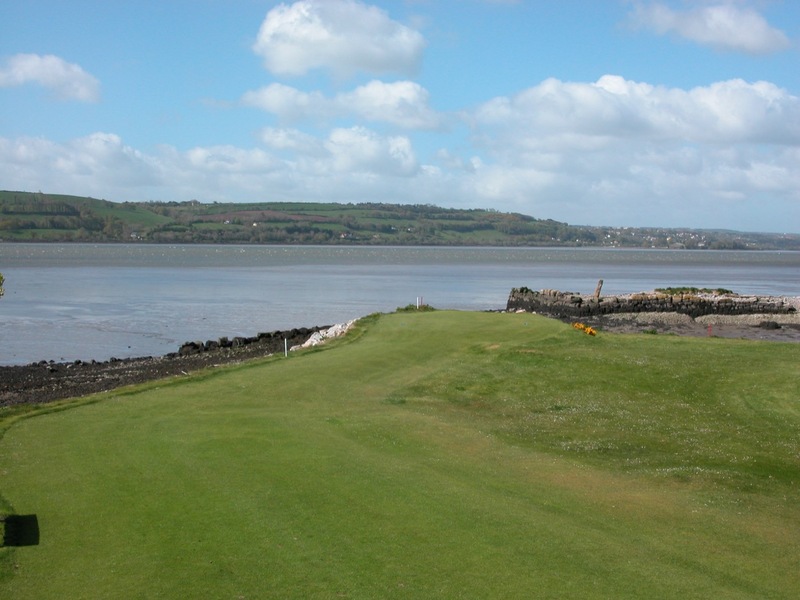 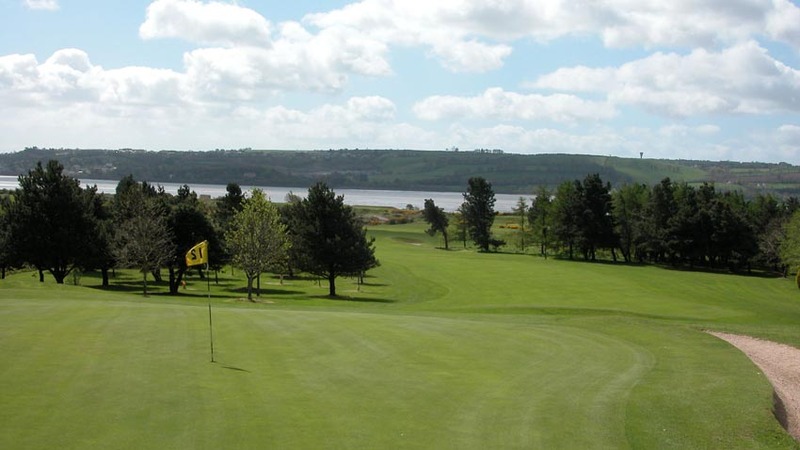 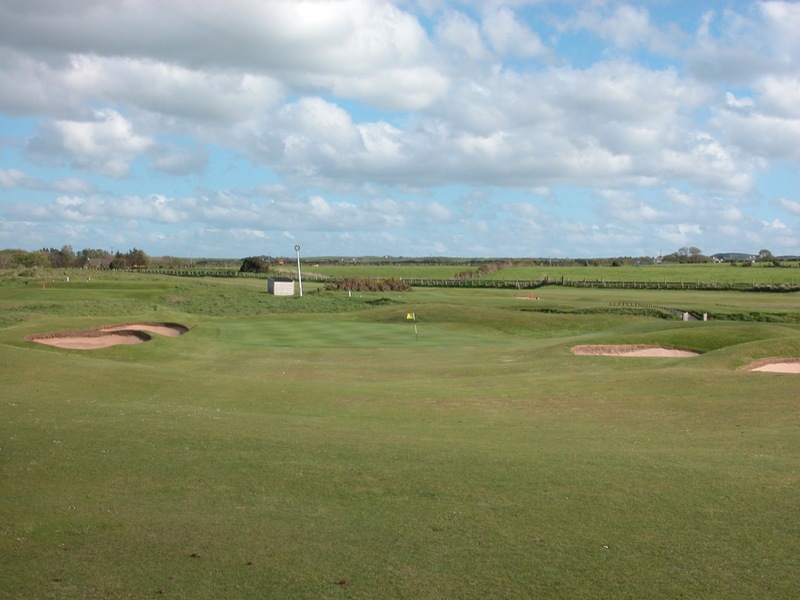 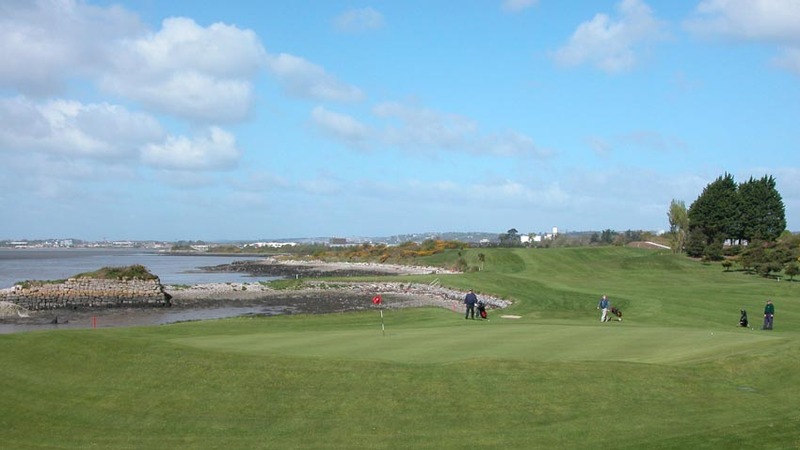 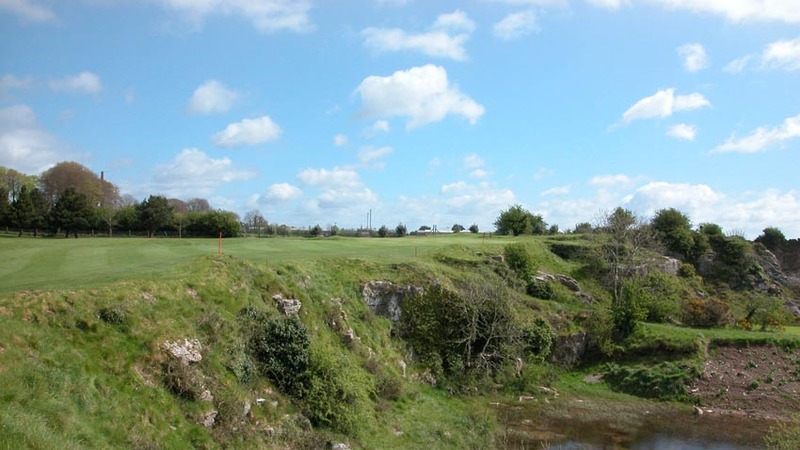 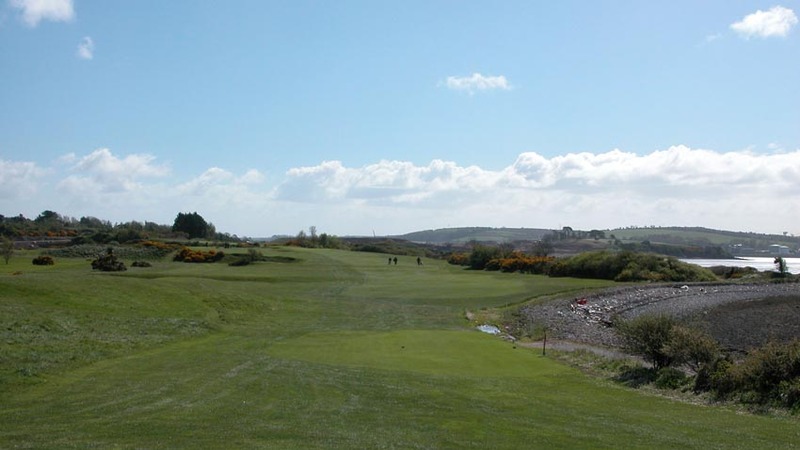 Unlike many of the southwest Ireland courses which are relatively new in design, Cork Golf Club is an historic club and course, an opportunity to visit a classic Irish club, with a traditional clubhouse and facilities. 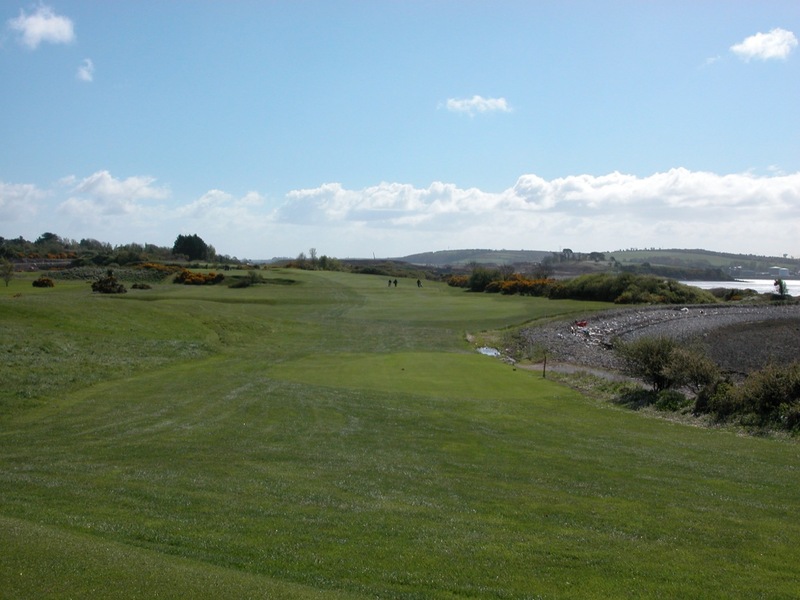 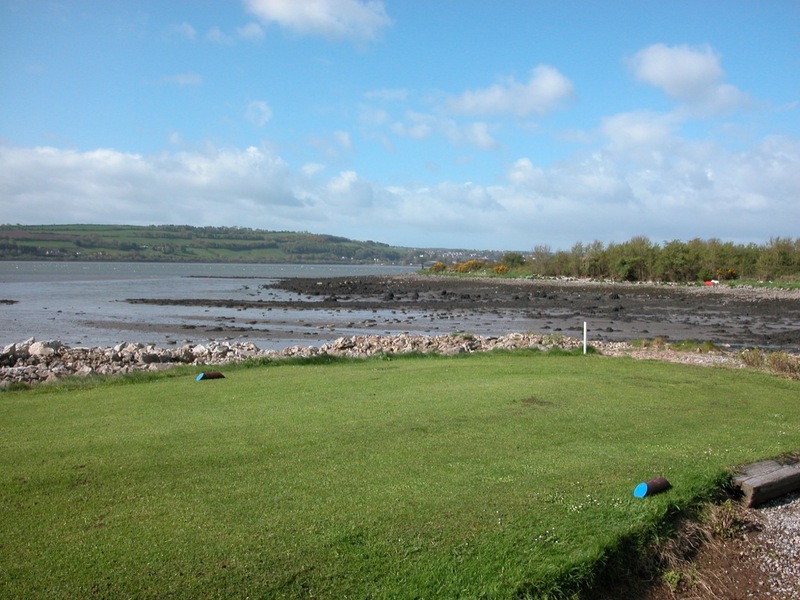 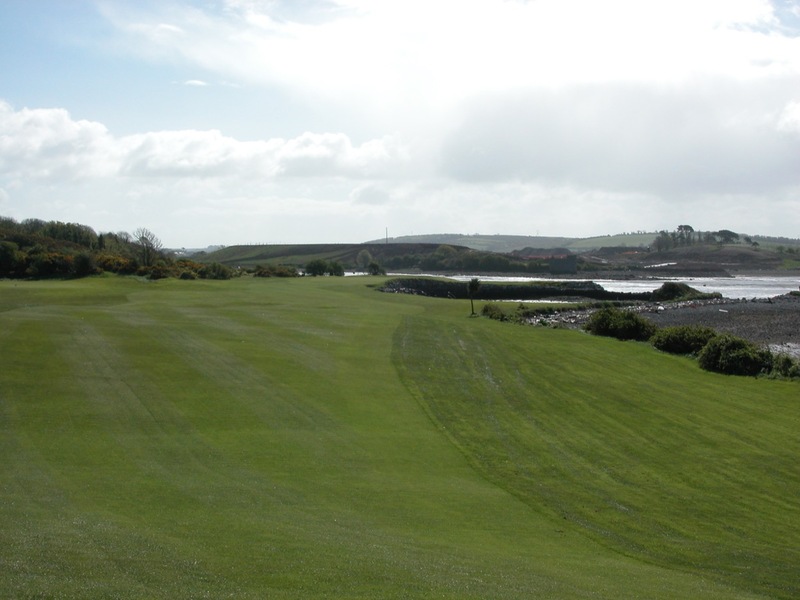 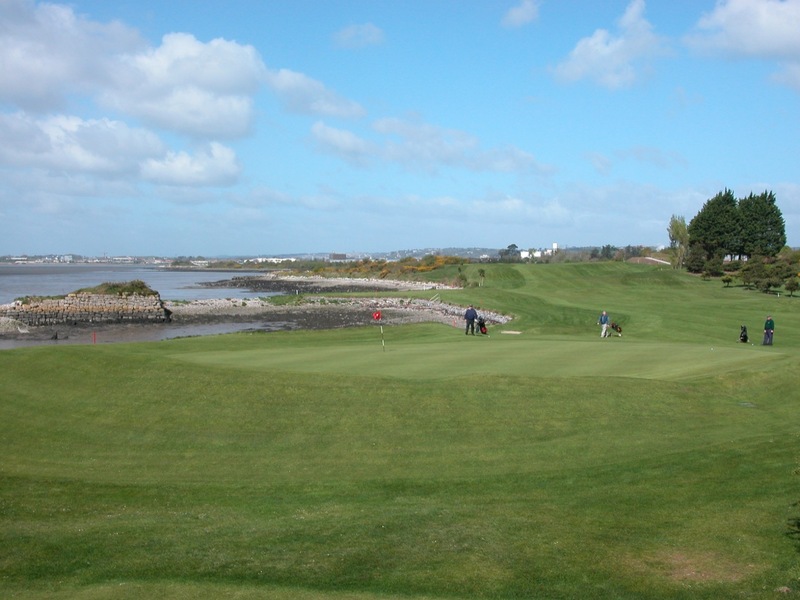 Cork is a favorite destination among tourists, and a round at Cork Golf Club can be combined with Old Head for an extended stay in Ireland’s second city. 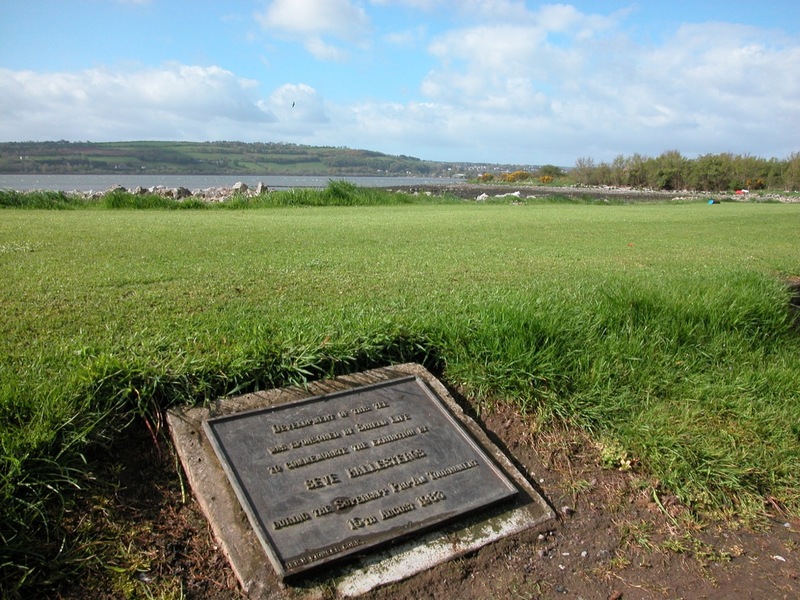 But order a Murphy’s here, for this is the “local” stout—unlike that other famous brew from Dublin!